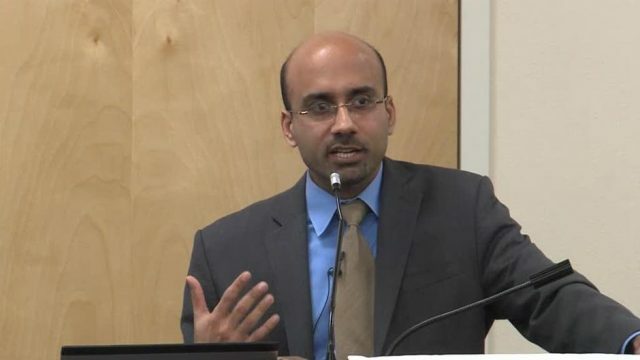 Pakistani-American economist Atif R Mian has stepped down as a member of the Economic Advisory Council. The government asked the economist to submit his resignation following the controversy surrounding his faith. PTI Senator Faisal Javed Khan confirmed the news on social media. Mian’s appointment had been opposed by different political parties such as Tehreek-i-Labbaik Pakistan (TLP).